Sam has been mining Bitcoin and other cryptocurrencies since 2013. He has experience building and optimizing GPU and ASIC mining systems. Monero (XMR) is a unique cryptocurrency with several features that have made it popular to mine. 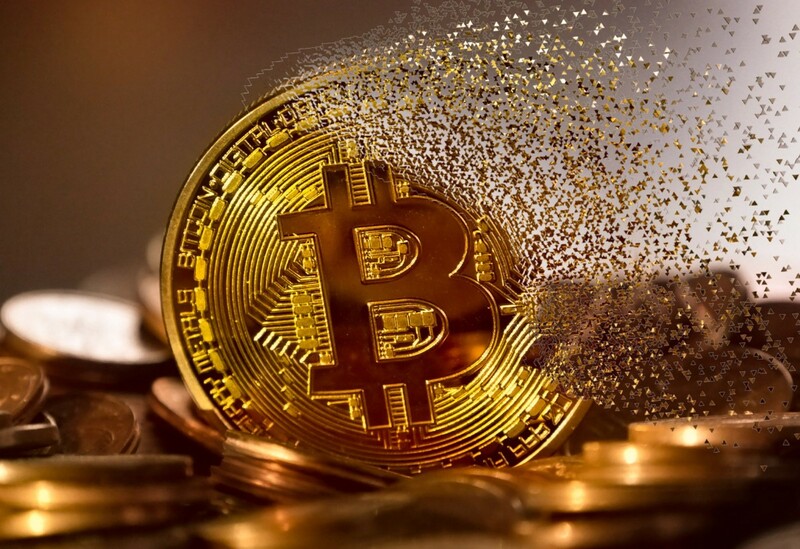 Unlike many public ledger cryptocurrencies, such as Bitcoin, the source and destination addresses of transactions sent using Monero remain private. Monero is also ASIC resistant making it possible to mine using standard CPU, and GPU hardware found in modern PCs. Mining Monero can be a fun and easy way to generate some extra income using the computer hardware you already own. Since you won't need to invest in expensive ASIC hardware (which can quickly become obsolete) your risk of losing any money is limited. While it is possible to mine for Monero on many different operating systems this article will focus on mining using computers running Microsoft Windows 10. The XMR-Stak mining software supports mining on both CPUs and GPUs. GPU mining will generate significantly more hashes per second than CPU only mining. 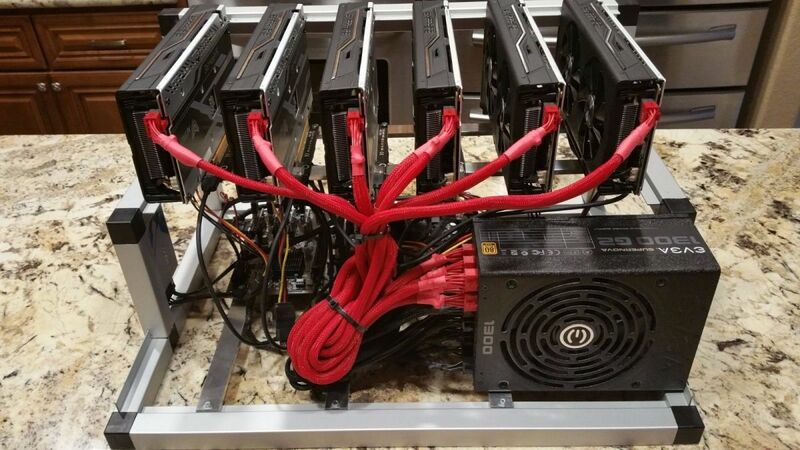 Generally, AMD video cards will outperform most Nvidia based GPUs when it comes to cryptocurrency mining. 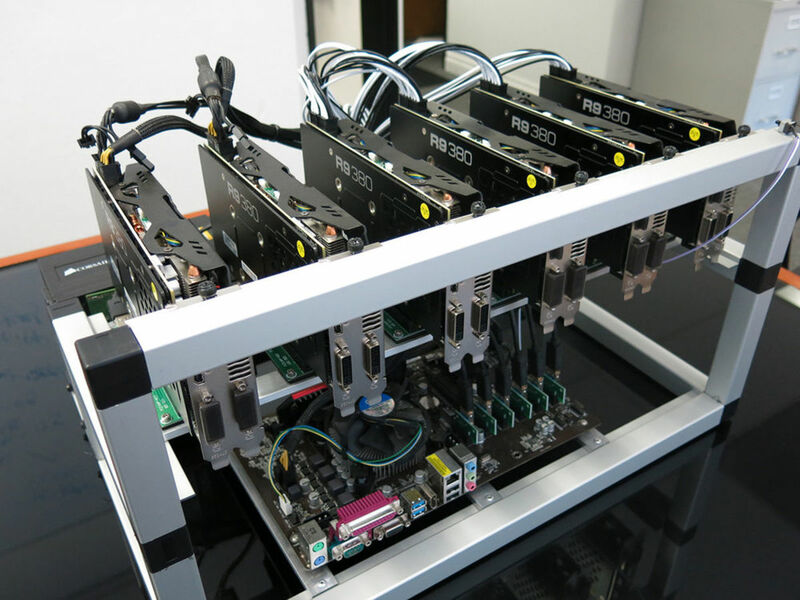 The AMD Vega series cards such as the Radeon Rx Vega 64 are currently among the top GPUs for mining Monero, although they are currently quite difficult to find due to high demand from miners. Before considering an upgrade I recommend running XMR-Stak to determine the hash rate your current hardware can generate. You can then use this information as a baseline to determine if you should upgrade your hardware. Mining profitability calculators can help you estimate your potential earnings from mining while taking into account factors such as electricity costs and mining pool fees. 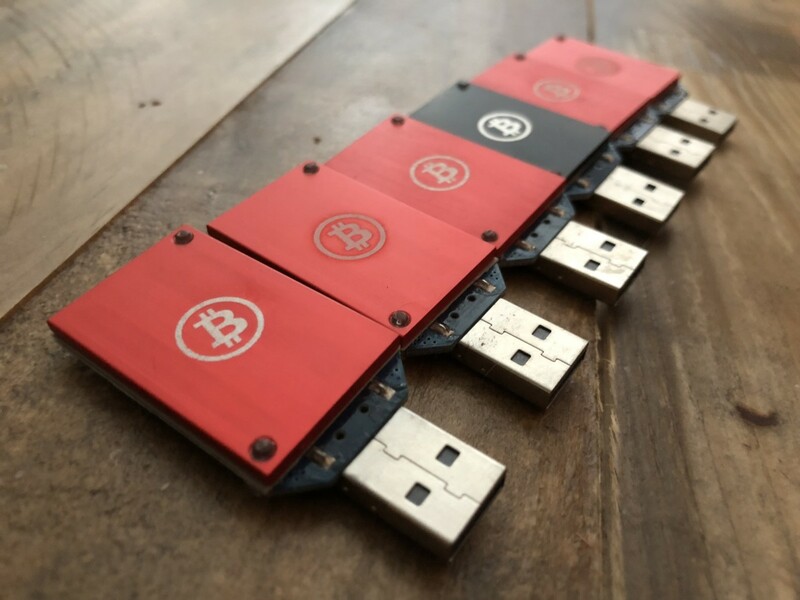 Before you can start mining for Monero you will need to create a wallet to store your earnings. If you already have a Monero wallet you wish to use then you can skip this section. 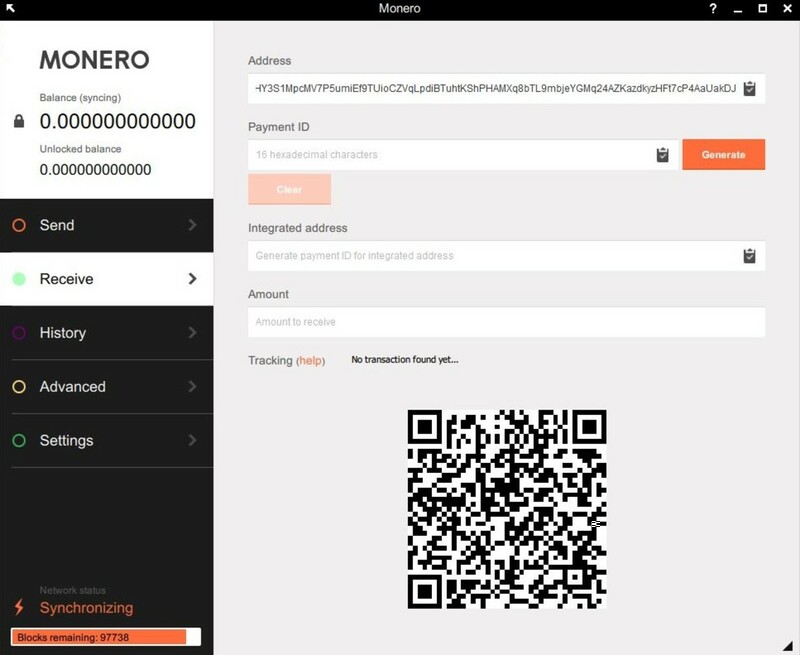 The official Monero wallet software can be downloaded from getmonero.org. Download the Windows 64-bit version of the Monero client. After downloading the client ZIP file you will need to copy the contents of the ZIP file to your computer. 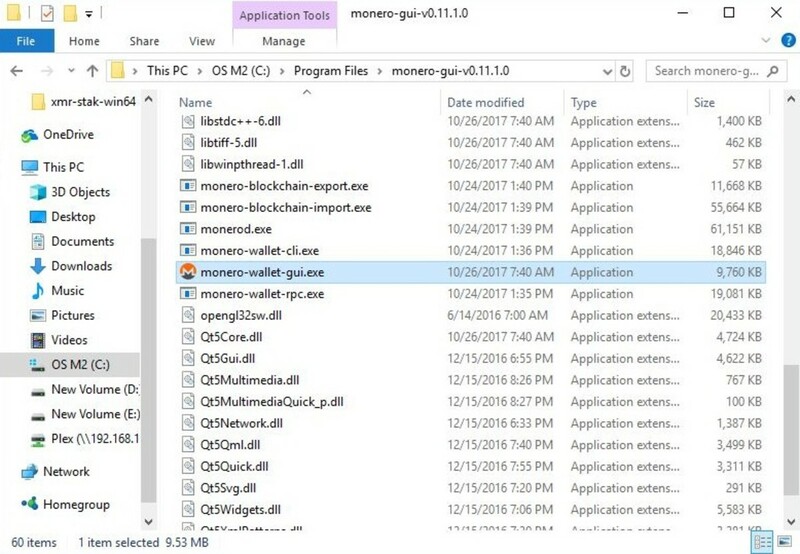 I recommend placing the monero-gui folder in C:\Program Files\. Finally, launch the monero-wallet-gui.exe file to start the wallet setup process. The first time the Monero GUI is launched it will begin the initial setup process. Select "Create a new wallet" to create a new unique wallet ID. I highly recommend adding a password to prevent your wallet from being an easy target for attackers. A strong password should be at least 8 characters long and contain letters, numbers, and special characters. When creating a new wallet a mnemonic recovery seed will be generated. The recovery seed is a list of words that can be used to recover a lost wallet file. I recommend printing the recovery seed and storing it in a safe location such as a fire safe, or bank deposit box. Once the wallet setup process is finished the client will begin synchronizing with the network. Click on the receive tab on the left-hand menu to locate your wallet address. 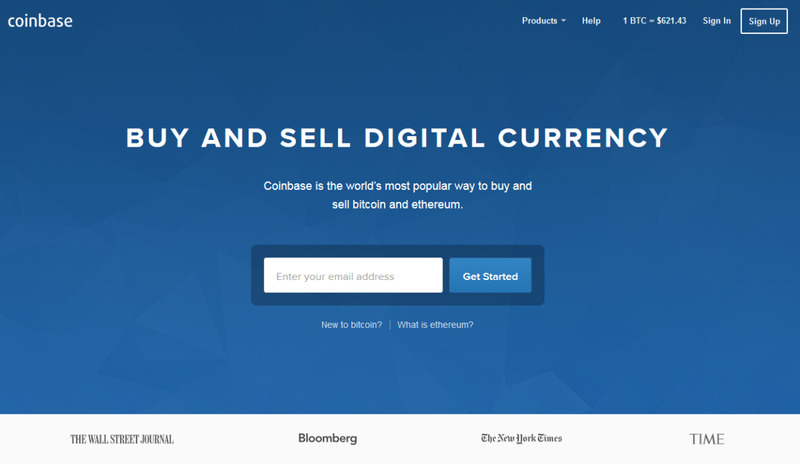 The wallet address is listed at the top of the receive tab (under address). 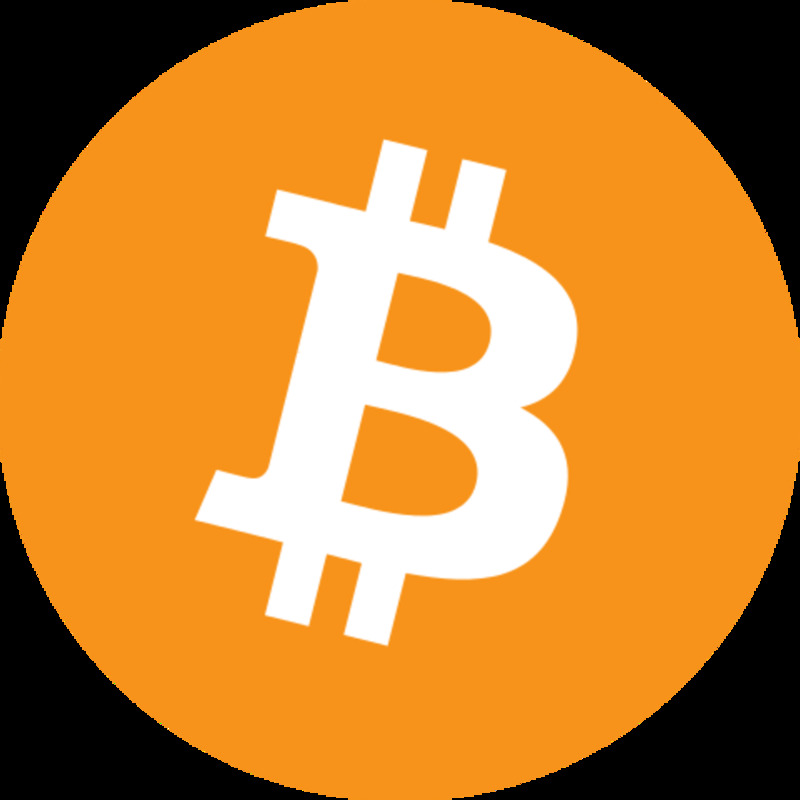 Keep this address handy since it will be needed to configure the XMR-Stack mining software. 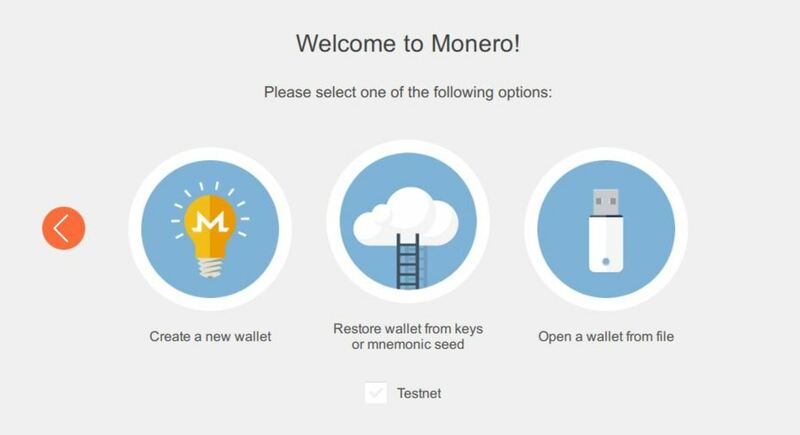 The wallet address can be found on the receive tab of the Monero GUI client. 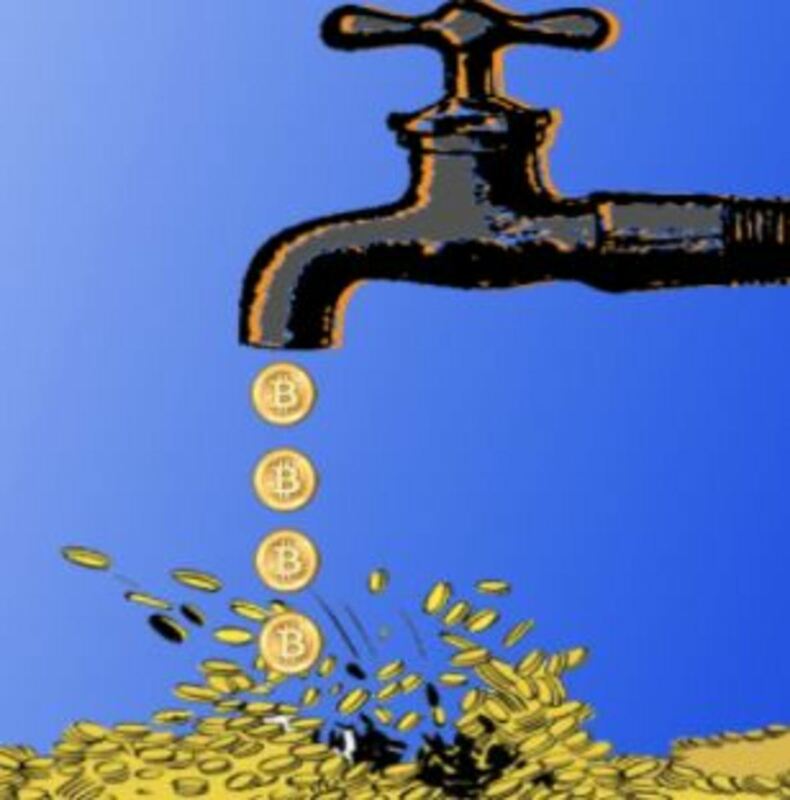 XMR-Stak is a highly optimized, open source, stratum based pool miner. In addition to Monero XMR-Stak can also be used to mine the following altcoins. XMR-Stak is very beginner friendly since it requires no manual editing of config files to get started. 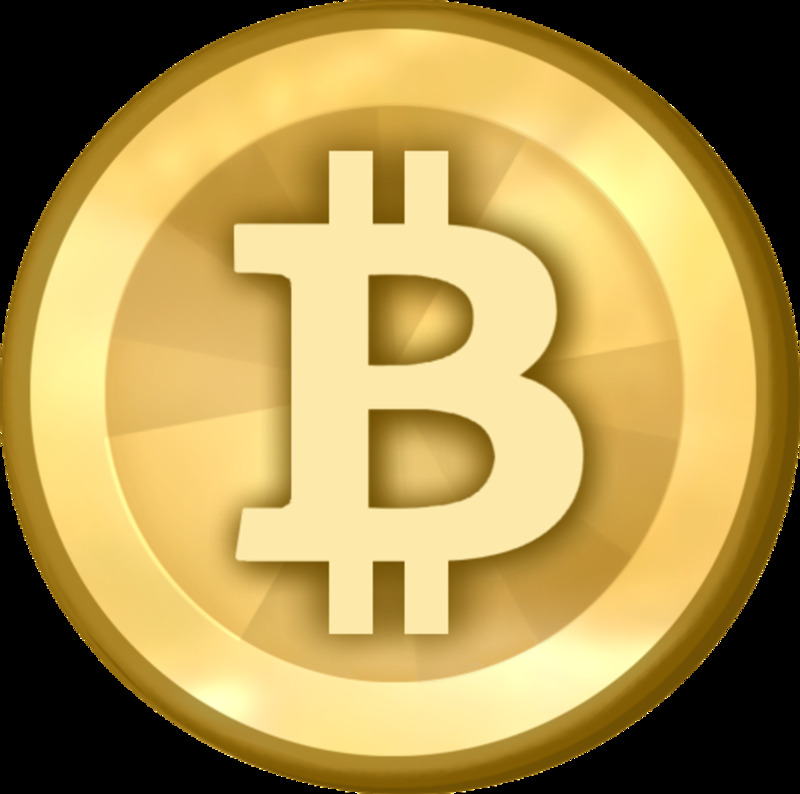 It also generates higher hash rates than many other mining clients. By default, XMR-Stak donates 2% of the hash power (2 minutes out of every 100 minutes) to the developer's pool. If you wish to change the donation level or disable it completely then you will need to edit donate-level.php and compile XMR-Stak using the modified source code. The latest version of XMR-Stak can be downloaded from the developers Github page. Click on the xmr-stack-win64.zip link to download the client. Copy the folder inside the zip file to the C:\Program Files directory on your computer. Launch the xmr-stack.exe file to start the miner configuration. 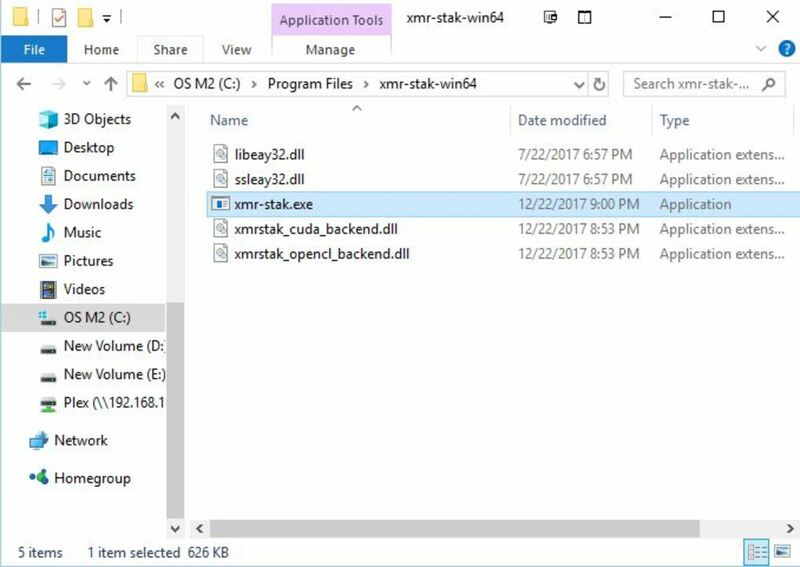 Launch the xmr-stak.exe file to start the mining process. When XMR-Stak launches for the first time the configuration wizard will start. Enter the information below to configure the miner. These settings will configure the client to mine at the popular SupportXMR mining pool. SupportXMR charges a very competitive pool fee of .6%. A list of alternative mining pools can be found at moneropools.com. The first time XMR-Stak is launched it will begin the initial setup process. Once all of the settings have been entered XMR-Stak will attempt to connect to the pool and begin mining for Monero. The client will display the message "Pool logged in" if the connection was successful. After a few minutes of operating you should begin seeing messages that indicate "Result accepted by pool". These messages mean that the software is successfully mining for Monero. 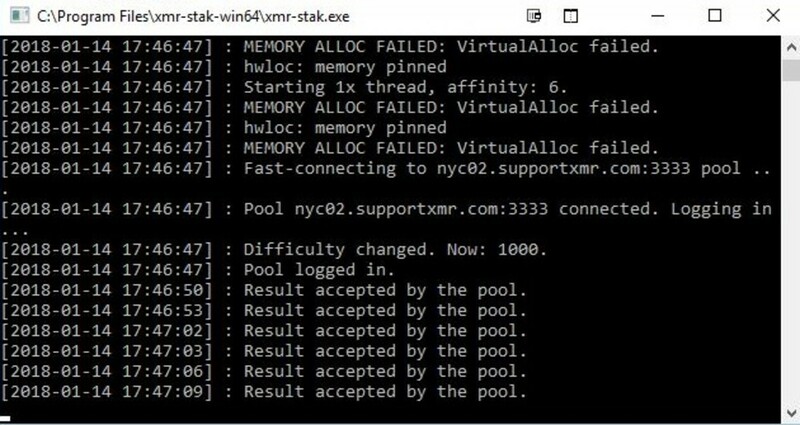 When XMR-Stak is successfully mining you should begin seeing messages that state "Result accepted by the pool" from the client. You can monitor the status and performance of your miner at the SupportXMR website. Enter your Monero wallet address in the "enter payment address" box at the bottom of the dashboard page, then click "track live stats". The live stats tracker will allow you to monitor your current hash rate and hash rate over the last 24 hours. You can also use this page to see how much Monero (XMR) you have earned so far. 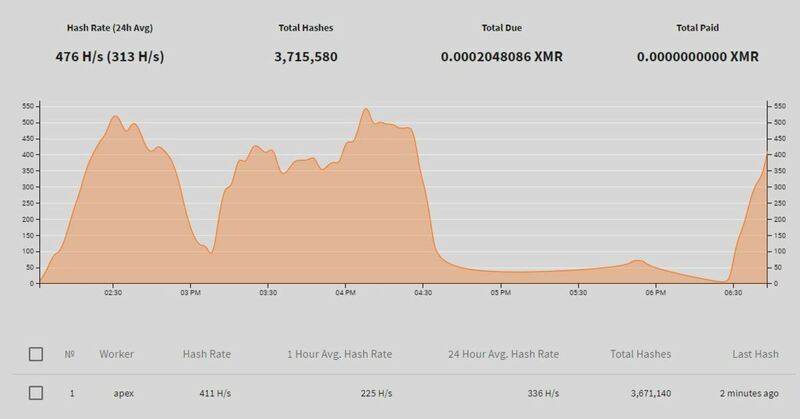 Visit the SupportXMR dashboard page to monitor the performance of your miner. Once you have earned .3 XMR in your account the pool will automatically send a payment to your Monero wallet. The minimum pool payment threshold can be lowered to .1 XMR through the options menu at supportxmr.com. After the Monero has been transferred to your wallet you are free to transfer it to any of the cryptocurrency exchanges that support XMR where it can be exchanged for Bitcoin or another currency. Can I directly transfer mined XMR to my exchange? Yes, instead of creating your own XMR wallet you can use the wallet address for your exchange account to receive payments if you wish. Just retrieve the wallet address from your exchange account and set that as your username in the xmr-stack configuration.